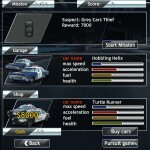 Action Racing Car Driving Upgrade Car Bike Gamer Click to find more games like this. 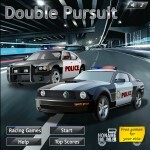 Are you ready to chase the criminals by the police cars? 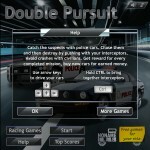 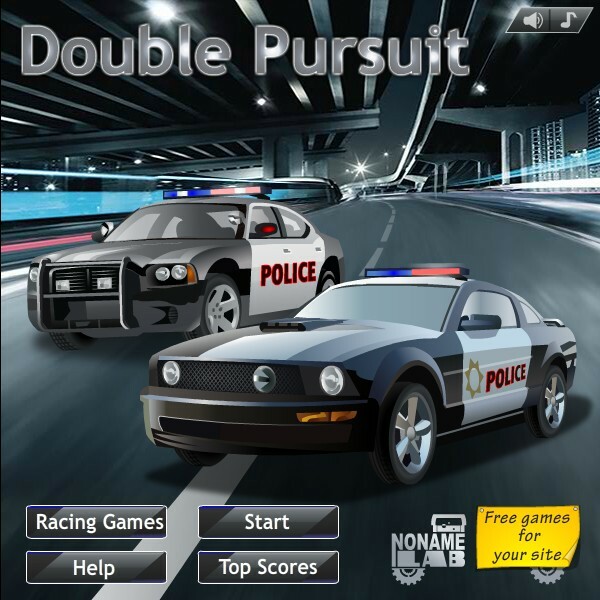 In this game, try to catch the criminals by driving two police cars at the same time. 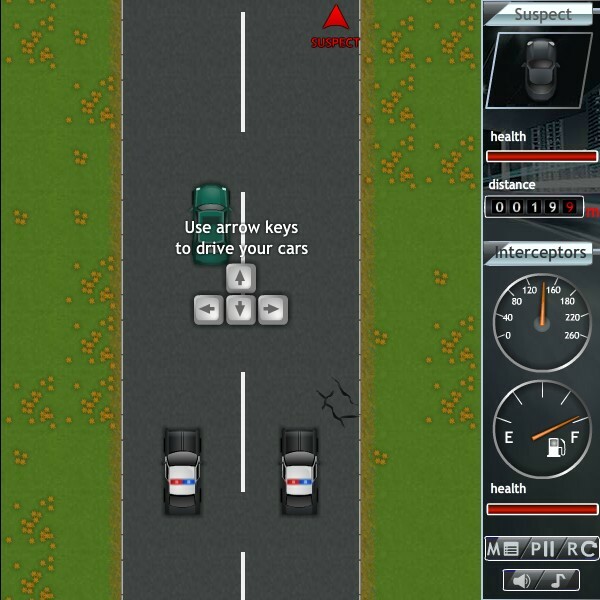 You can manage the police cars by using the arrow keys. 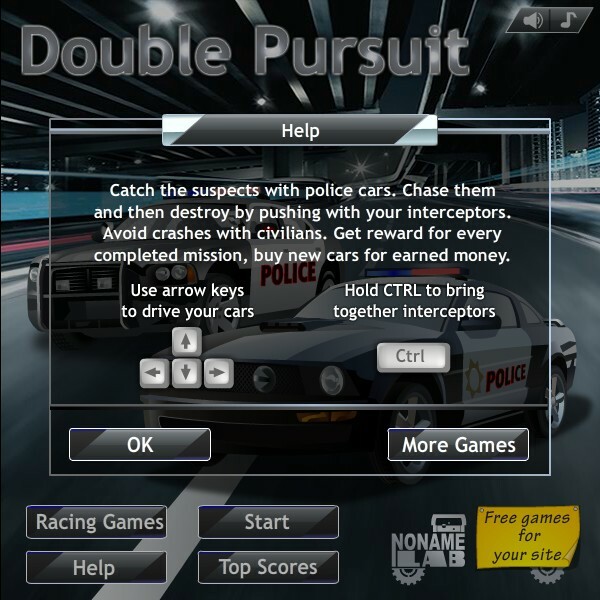 You can zoom the police cars closer to each other with the Ctrl key. 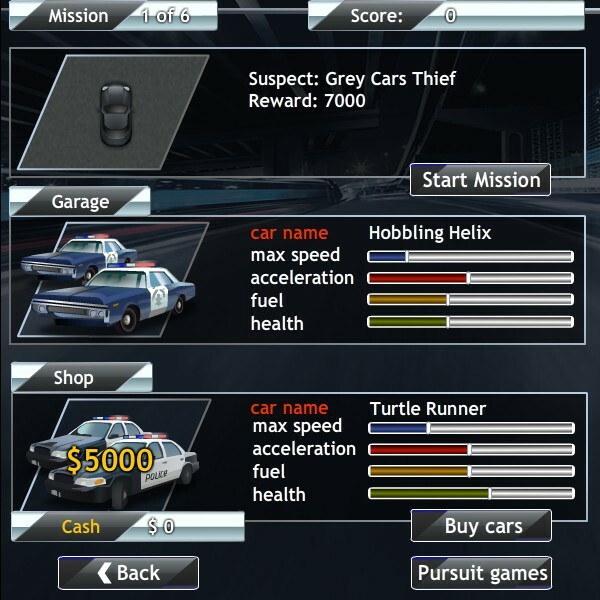 You can buy new police cars with the money you get by catching the criminals.